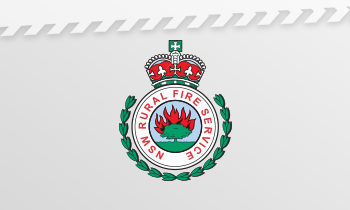 Find out what's happening in the NSW Rural Fire Service. 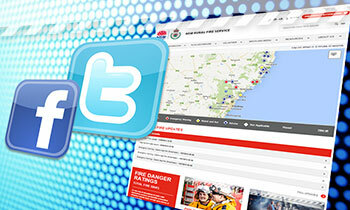 Read the latest media releases issued by the NSW RFS. Our Minister is Troy Grant, the Minister for Emergency Services. 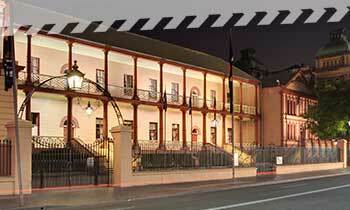 Read the latest ministerial media releases covering NSW RFS topics. The media is an important part of the firefighting effort, helping us deliver information and warnings to the community. 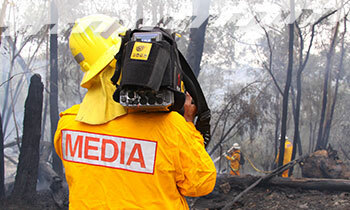 We deliver bush fire safety training to media personnel. 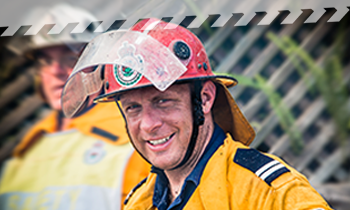 From our website to social media and our Fires Near Me smartphone application, there's a range of ways to stay up to date on fires and what's happening with the NSW RFS. 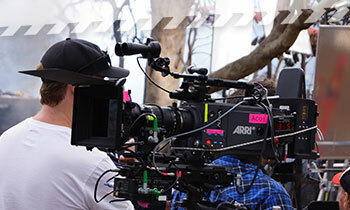 We regularly take part in filming and photography projects such as feature movies and television programs. We also provide fire protection for many of these projects. 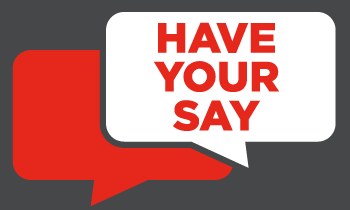 Any plans or documents that are out for public consultation can be found here. This site provides information on the current investigation (by NSW RFS, Environment Protection Authority and local councils) and what you can do if you use or live near a site where these chemicals have been identified. 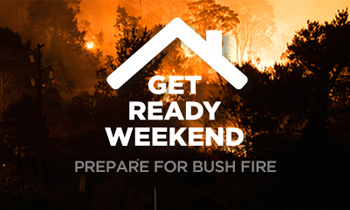 Get Ready Weekend is held every year in the lead up to the bush fire season. It's an opportunity for the community to meet their local firefighters and get ready for summer.